Whiteheads are a common form of acne. They often appear as a white bump under the skin’s surface. They generally appear when the skin pores get clogged, and there are a few specific reasons why this happens. Sometimes, hormonal changes during pregnancy, menstruation or menopause lead to whiteheads because of higher production of sebum which causes clogged pores. Treating whiteheads is extremely simple, and you don’t have to resort to expensive creams in order to get rid of them. Here are 11 Natural Remedies you can use to treat whiteheads. This is a great face mask for removing whiteheads. 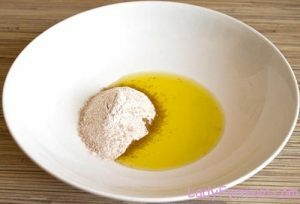 Simply mix 1 teaspoon of sugar with tiny drops of olive oil to make a scrub. Rub it on your nose using a toothbrush for about 5-10 minutes. 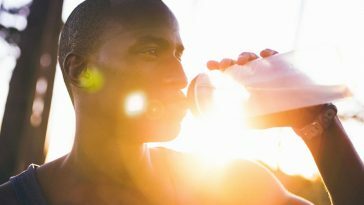 Clean your nose with cold water later to close the pores. ACV is another amazing cure for almost every skin or hair problem and can be used to get rid of whiteheads naturally. 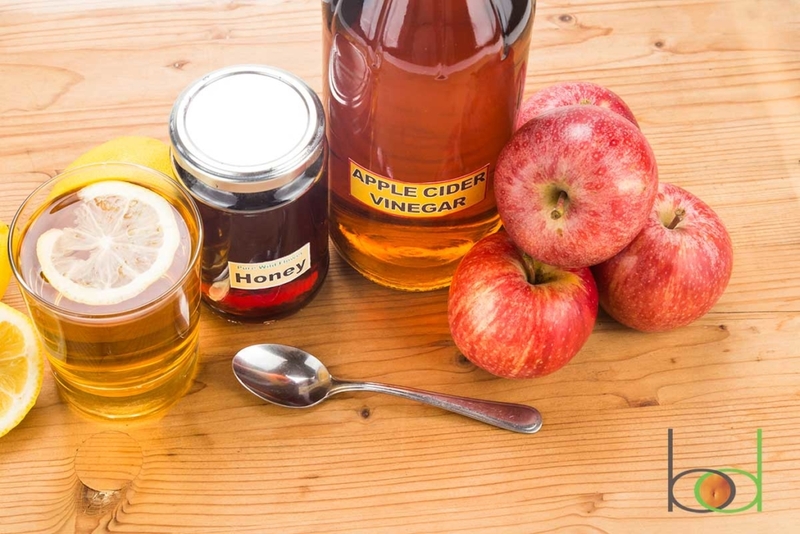 All you have to do is mix apple cider vinegar with water and apply the mixture on your nose using a cotton ball. It will help remove the excess oil and dirt on the nose and on your face. Wash it off after 20 minutes with warm water. Lemon has citric acid, which helps in drying out the excess oil on your skin which leads to whiteheads in the first place. 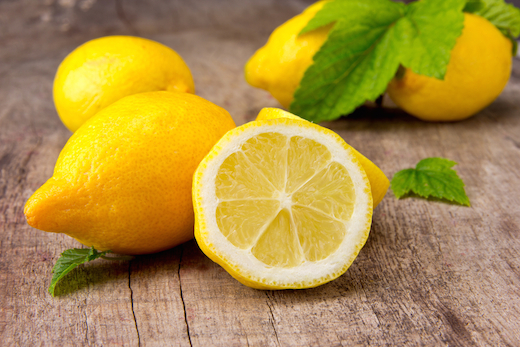 Just use raw lemon juice or mix it with water if you have sensitive skin. Use a cotton ball to apply the juice to your nose, and wash it off after 10-15 minutes. 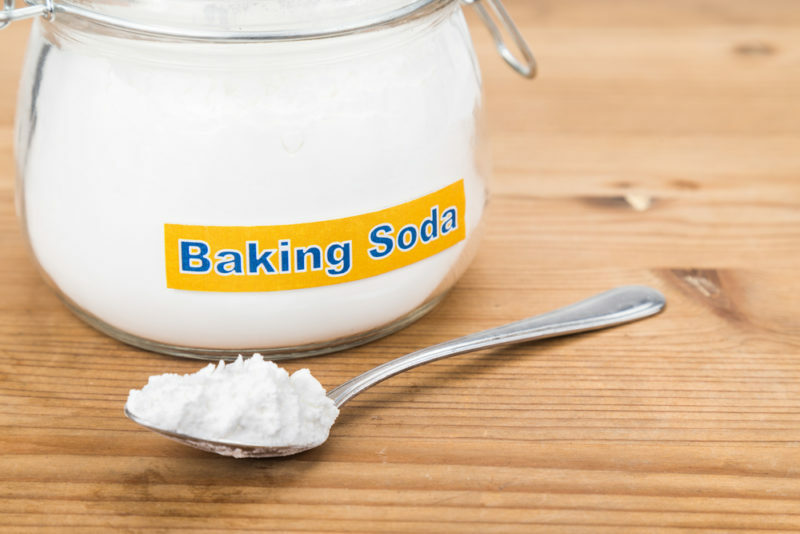 Mix baking soda with water and apply on the whiteheads. You can also use apple cider vinegar and water as well. Leave it for a few minutes and wash gently with warm water. 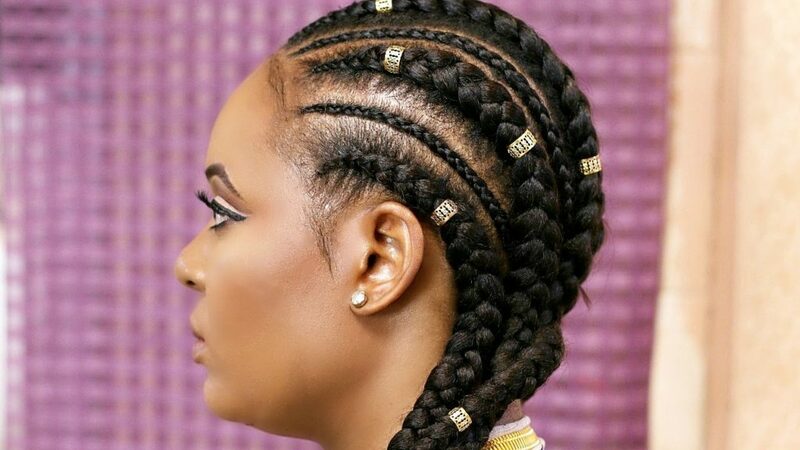 This is one of the most effective ways to get rid of whiteheads. 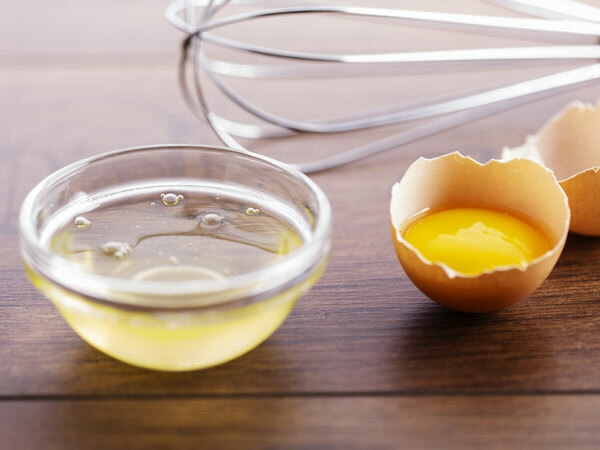 Egg whites have been proven to help improve skin health. Take an egg and separate the yolk from the white. Now, whisk the white till it’s nice and frothy. Apply on your face and let it be for about 20 minutes or till it’s absolutely dry. Wash off. 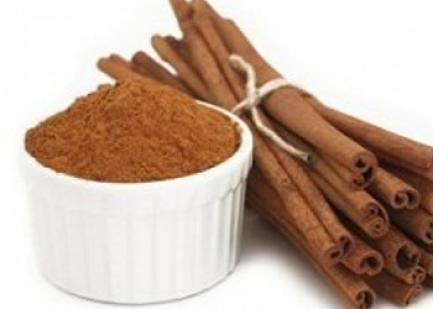 An effective natural remedy for curing whiteheads is making a mask using cinnamon. You can mix it with baking soda and lemon juice and water in 1.5:1:1 ratio and make a paste. Apply this on your nose and wait for it to dry. Wash it off with warm water after a while. Tea tree oil is one of the most-used essential oils, which helps a lot with almost every skin problem. Mix it with water in the 1:9 ratio and then apply to your nose using a cotton ball. Do not wash your face later. 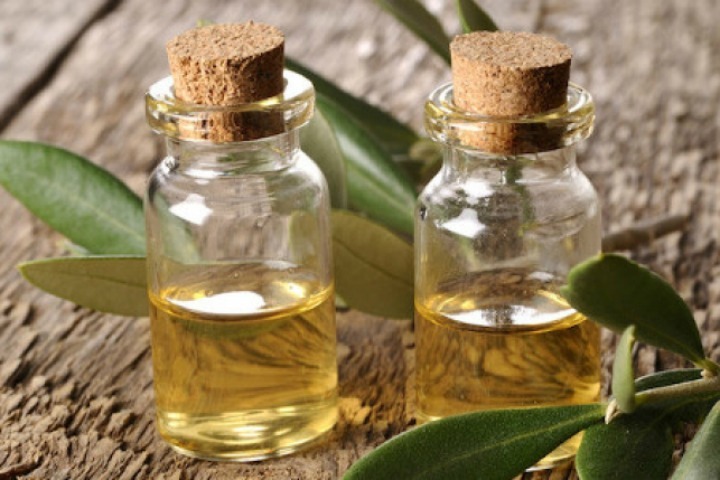 Tip to remember: Do not apply tea tree oil directly to your face as it can cause a reaction. 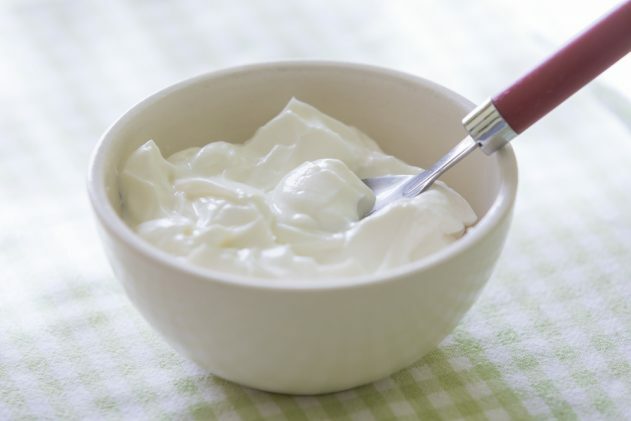 Yogurt is an effective remedy for killing bacteria which cause problems on your skin. Just apply yogurt directly on your nose and allow it to dry and wash it off. 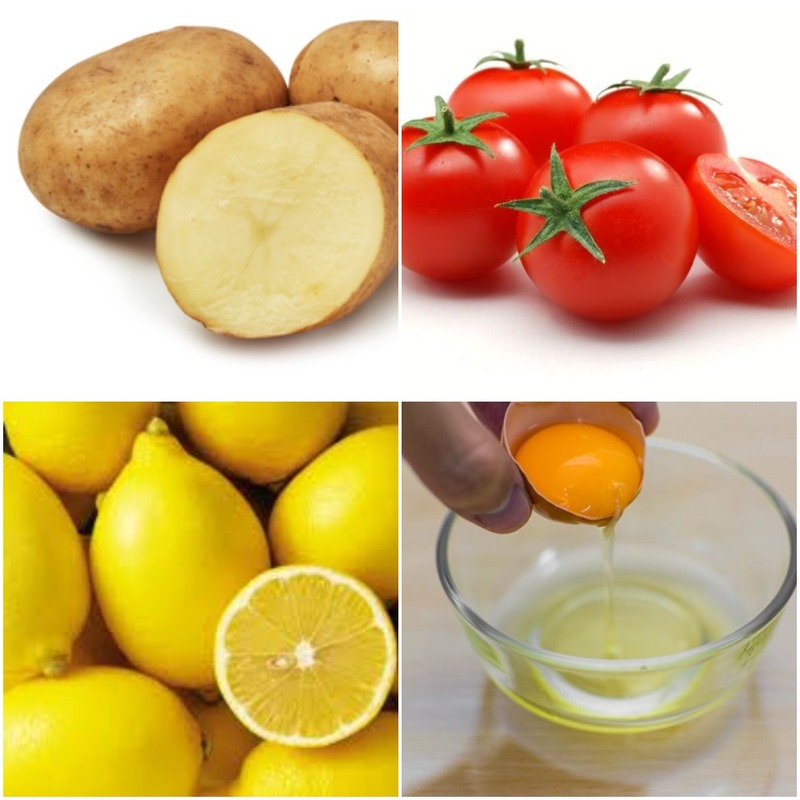 Additionally, you can also make a mask using yogurt, oatmeal, lemon juice and olive oil. Apply this mask and wash it off after 5 minutes with cold water. This homemade mask is a boon for those with whiteheads. Honey is an effective remedy for curing whiteheads. It can be used individually or be added to any mask to clear the whiteheads. 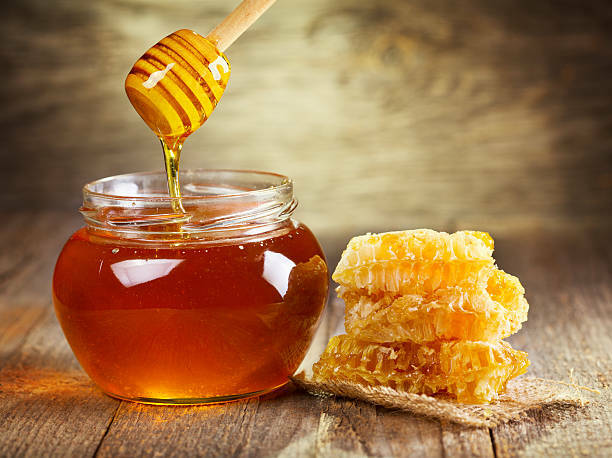 It is important to use pure organic honey for any skin remedy. 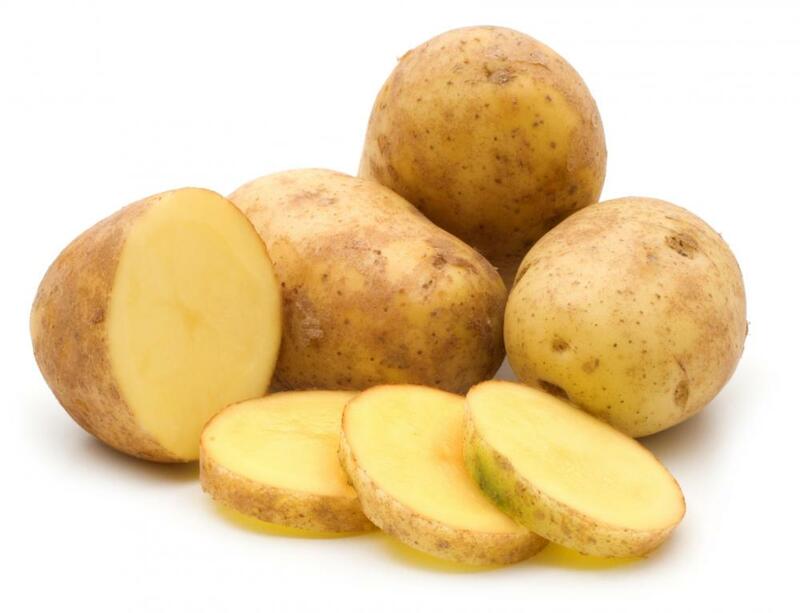 You can use potatoes to get rid of those whiteheads. 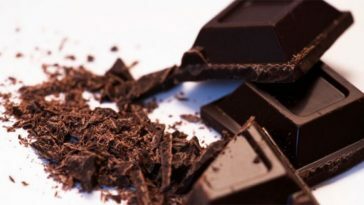 In addition to making your skin fairer, it can help you get rid of the whiteheads. Make a potato face mask by blending raw potatoes and apply this paste on your nose and face for 30 minutes. 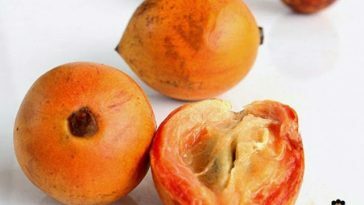 Your skin literally glows after this remedy!